We hand-select each and every tropical fish you see in our store and ensure that only the best is stocked! 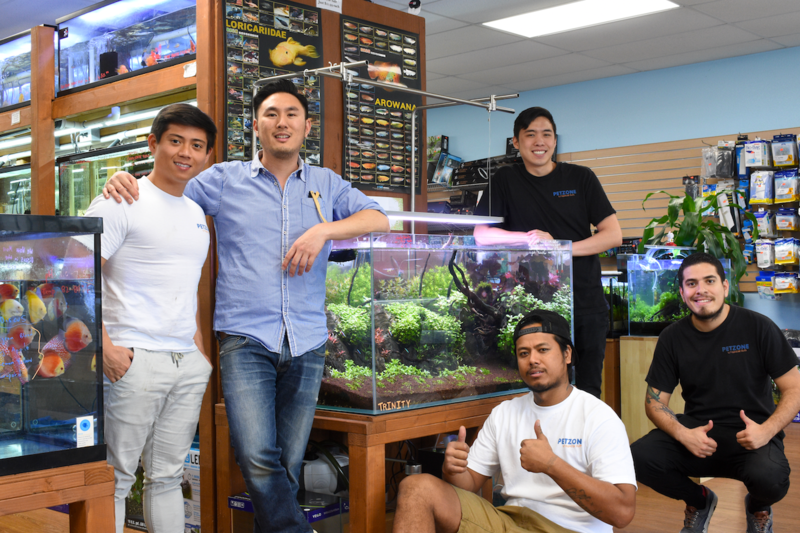 We are SD's go-to store for monster fish, aquascaping supplies (also an official retailer of Aqua Design Amano ADA) and many other sought after rare freshwater tropical fish. 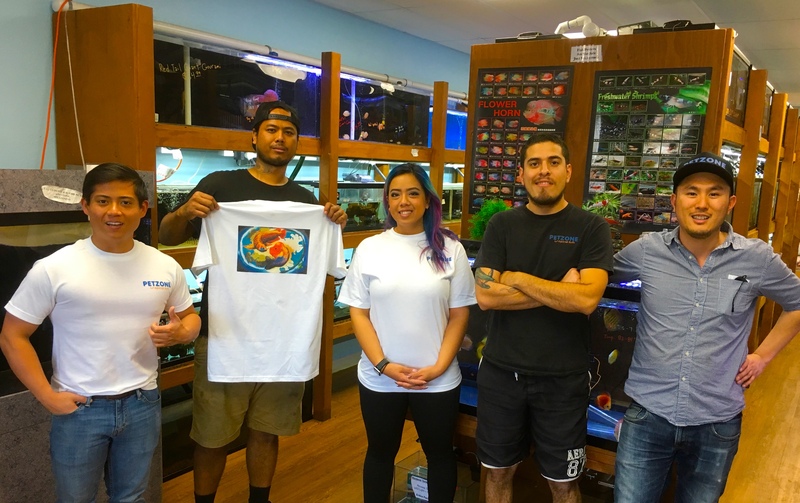 Conveniently located in Convoy District of Kearny Mesa and also on University Ave in Mid-City, Pet Zone Tropical Fish is proud to support local San Diegan fish keeping hobbyists, whether you are a beginner or an advanced enthusiast. 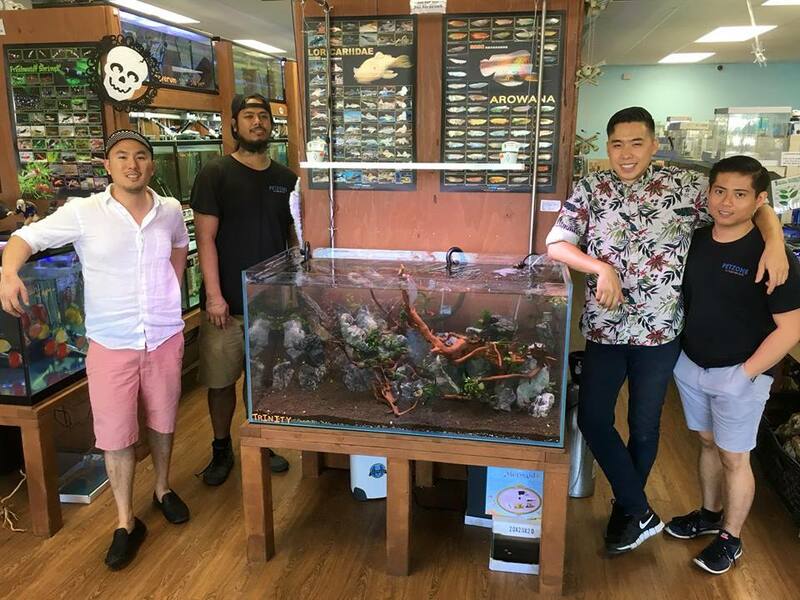 Grand-Opening week at Pet Zone Tropical Fish in Convoy District/Kearny Mesa, summer 2016. Hanging with our little doggies at our Pet Zone Tropical Fish, Mid-City San Diego. At the SuperZoo Pet Convention in Las Vegas, 2014. Having fun with the Pet Zone Convoy team! The Pet Zone SD team is ready to help you with anything aquatics related. Aquascape, monster fish, you name it! 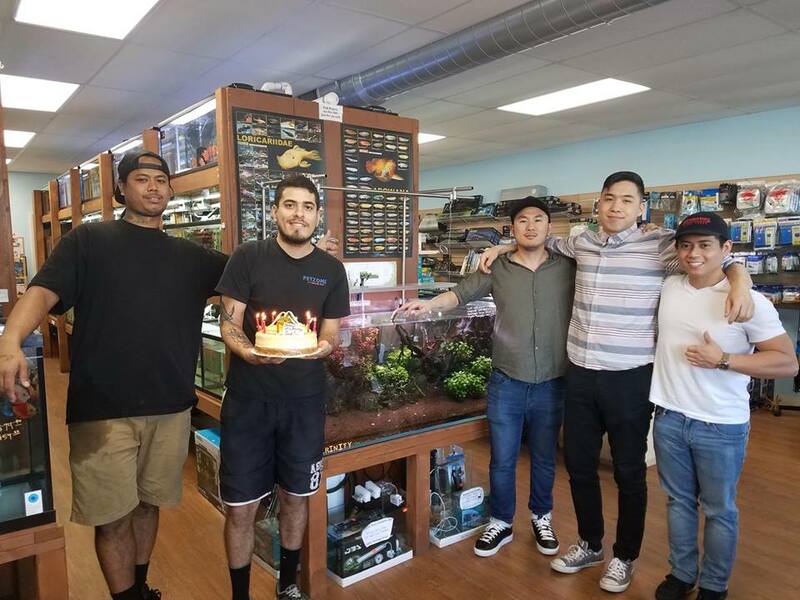 Leo's birthday at Pet Zone Tropical Fish - Convoy District/Kearny Mesa. We're excited to see the progress on our 114g planted tank at Pet Zone Convoy! Aquascaping life!